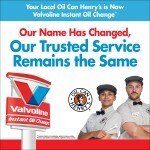 Visit the Valvoline Instant Oil Change website for locations, coupons and more. 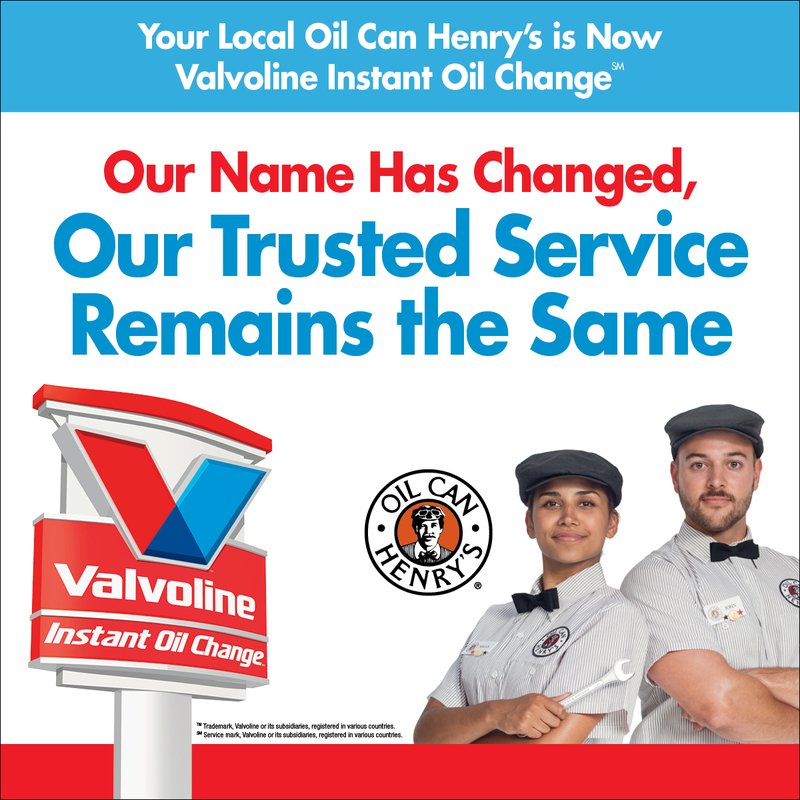 Three service centers currently displaying Oil Can Henry’s signage – Salinas, CA; San Francisco, CA; and Salem, OR (Lancaster Drive) – will install Valvoline Instant Oil Change signage soon. Oil Can Henry’s – Gresham, OR. 750 N.W. Eastman Parkway. 5 out of 5 stars on Yelp. I’ve been going to this location since I first started driving. 9 out of 10 times great service! 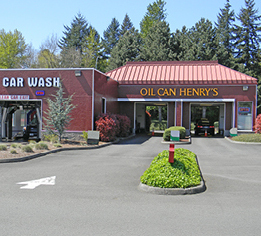 They check everything and it’s an enjoyable yet short experience getting an oil change! I actually drive a bit out of my way because I tried going to another one and it wasn’t as great! I have a sports Honda that I’ve serviced at the Honda “stealership” for the past 10 years since I bought the car. I’ve documented my mediocre experiences on Yelp, but despite my love-hate relationship, I keep going back. Well this time around, I couldn’t. Tried to book an oil change, and whatddya know, booked for 2 weeks out!!! So a friend mentioned Oil Can Henry’s. I was thinking it’s a shot in the dark. I know *nothing* about cars. In fact, chances are, I’ve been taken advantage of on more than a few occasions. You pull in, and tell them what you need. They have TV screens that show you the work while it’s being done. Prices are disclosed before you sign on to do anything. ***TOTAL TIME IN AND OUT: 25 MINUTES***! All in all, this is probably the best experience I’ve had changing my oil. Customer service is so on point, I have to recommend to my girls (and guys) who may be moving targets like me. 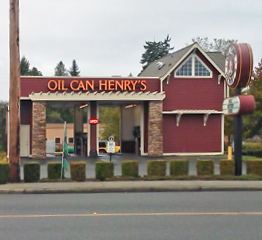 Oil Can Henry’s – Marysville, WA. 9702 State Avenue. I want to compliment you on your professional employees. 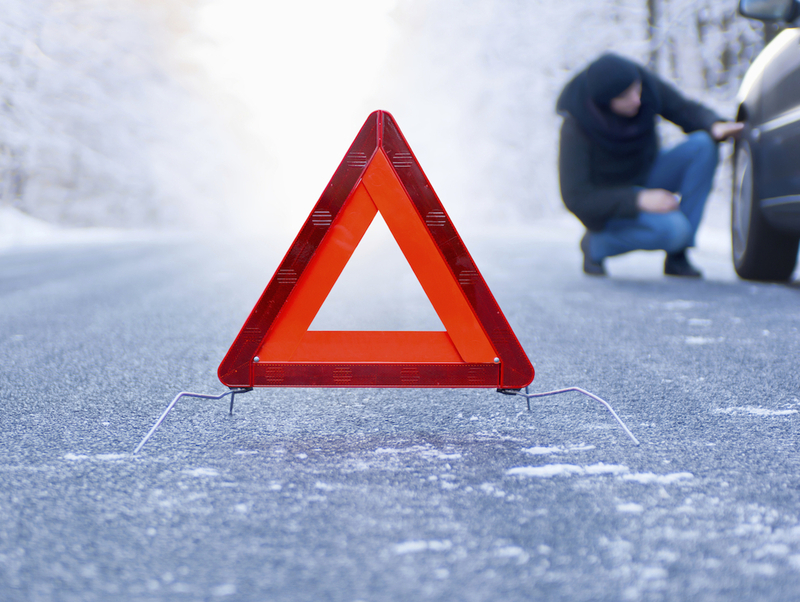 The prompt and professional customer service had a profound effect on my husband and myself. The customer service and care that these employees provided is truly refreshing. 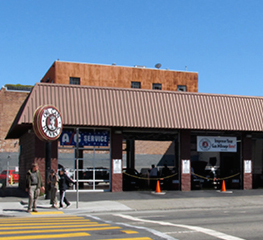 I will continue to have our vehicles serviced here in the future and I will recommend this establishment to my friends and family. Thank you so much!!! !